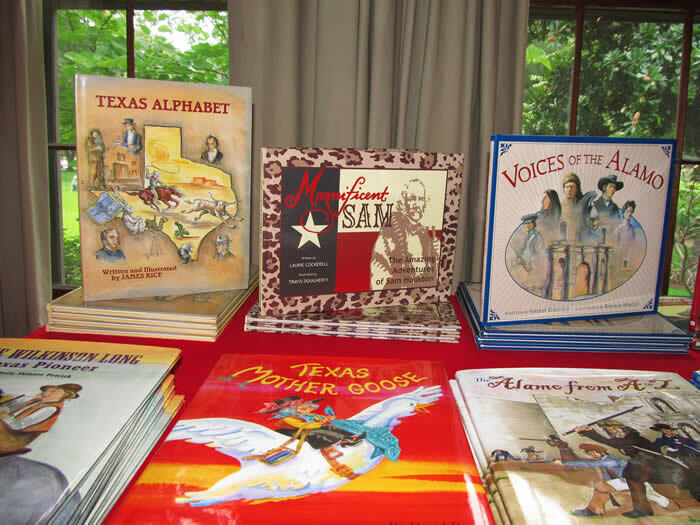 San Jacinto Chapter DRT has a country store full of Texas themed items: books, scarves, t-shirts, and much more. The beautiful ring pictured to the left is a handmade silver replica of the cat's eye ring which belonged to William Barret Travis. To order one, please contact Carolyn Lightfoot at 281-543-3522 or email her at carolynlightfoot@icloud.com. Cost for the silver version is $350. 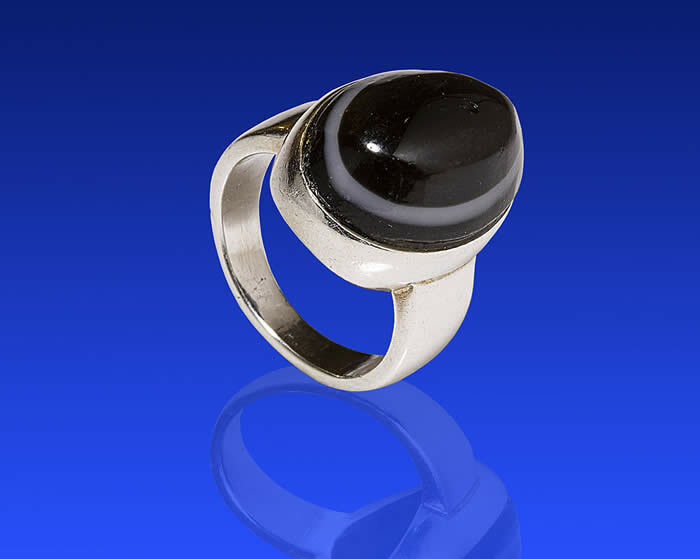 This ring is produced by Max Lang, a well known Houston jeweler. Pictured: Martha, Phyllis, Luanne and Eron showing Texas table runner at sales table at the 2013 annual convention. Your purchase of this attractive special license plate benefits DRT's historic preservation and education in Texas History. For purchase form, please click the TXDOT link below. To purchase merchandise (other than the ring), please contact Luanne Zacek with your order.